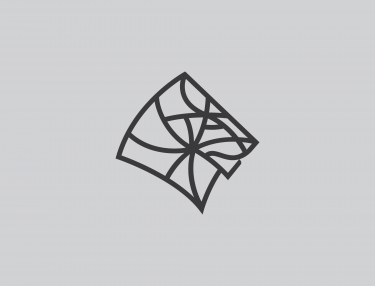 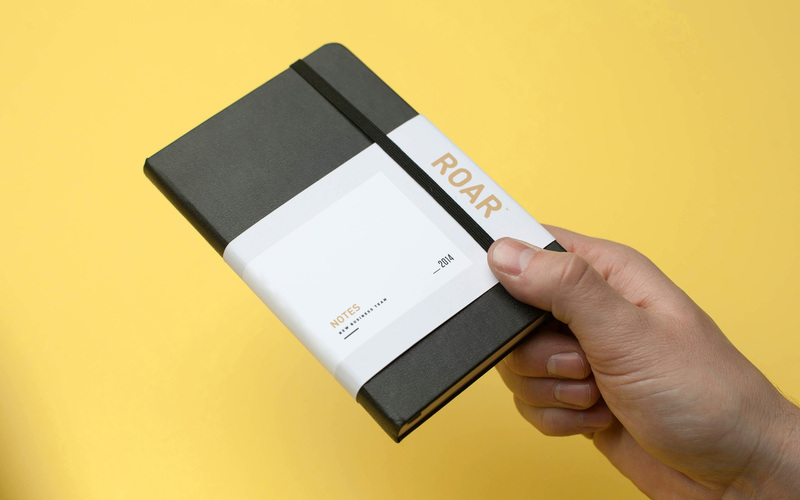 Roar is a digital marketing agency in NYC. 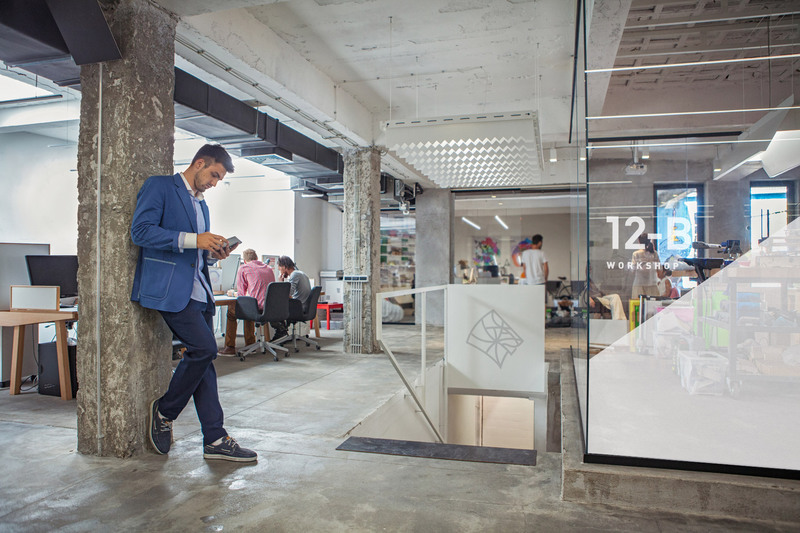 Formed underneath Publicis Groupe to be JP Morgan Chase’s Agency of Record. 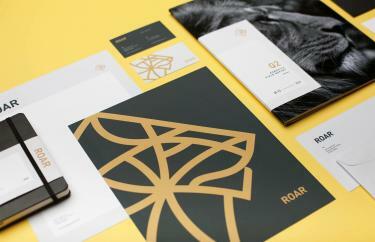 Roar is a digital marketing agency in NYC. 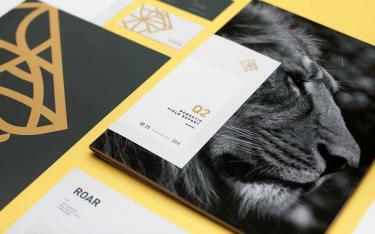 Formed underneath Publicis Groupe after winning the bid to be JP Morgan Chase’s Agency of Record. 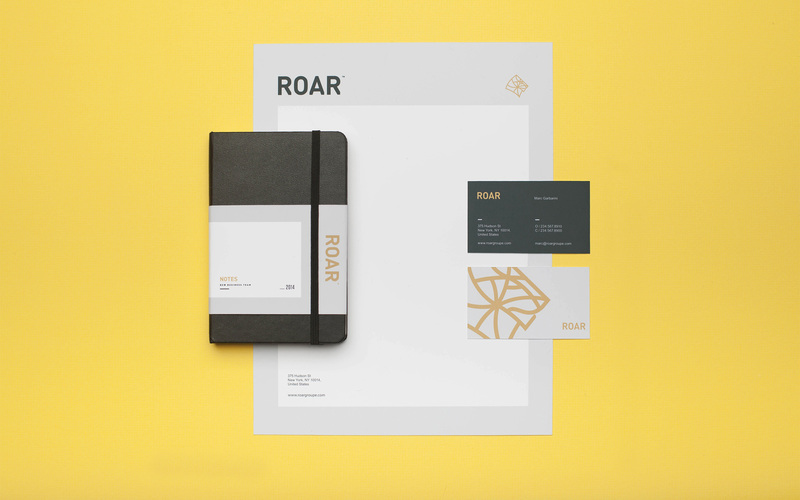 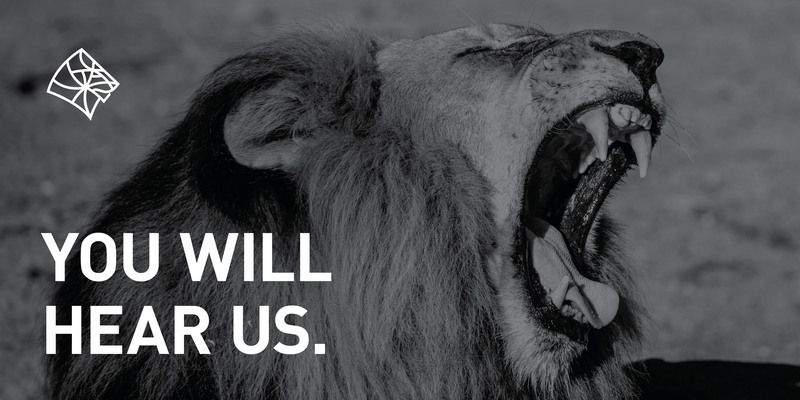 To tackle the task, a dedicated team called ROAR was formed. 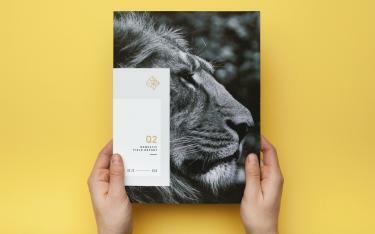 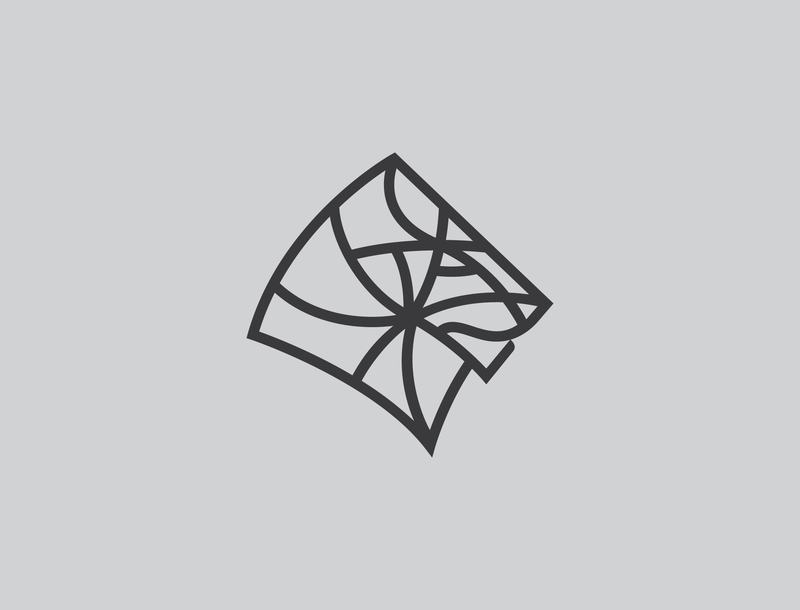 We worked together with ROAR to create a comprehensive brand to announce the new entity. With such established roots as Publicis Groupe and such high expectations from JP Morgan Chase, it was important that there were no weak links in the proverbial branding chain. 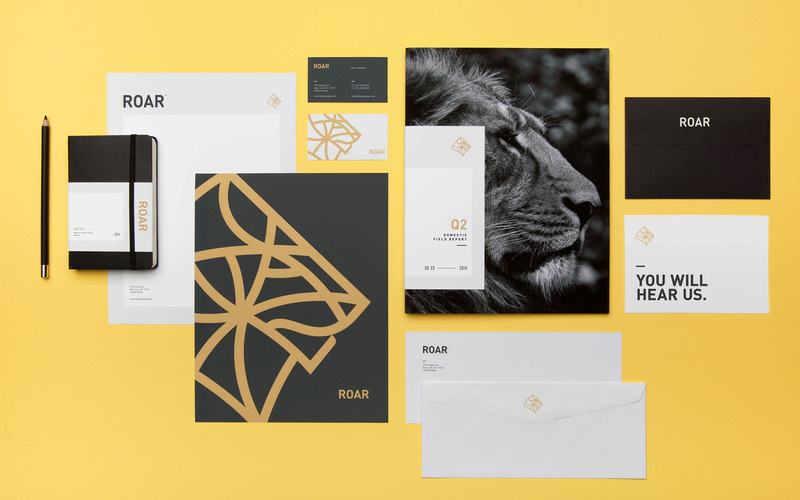 Right from the start, Mast set up ROAR with a thorough system for color and typography hierarchy as well as guidelines which forecasted all future implementations of the brand. The lion icon quickly grew into a badge of pride for the ROAR team. Symbolizing their aggressive, vocal and tenacious personality.